The Navigator Boot from Stylmartin is a straight-forward touring boot constructed of nappa leather with a waterproof lining that is also comfortably breathable. 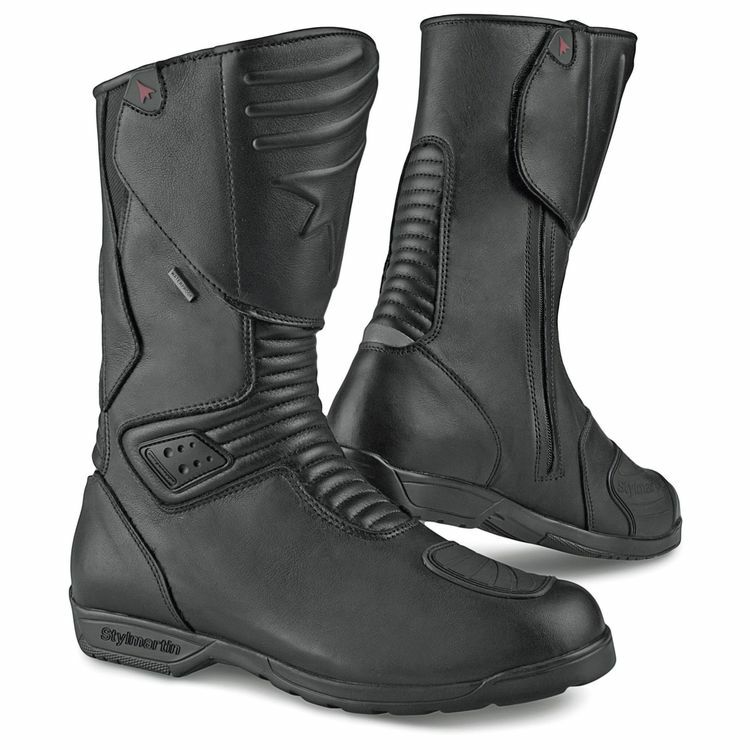 Featuring internal malleolus PU protection on both sides and at the shin, the Navigator Boots are sure to provide rider confidence by way of support and protection. Getting the Navigator Boots on and off is a breeze thanks to a side-entry zipper and VELCRO® brand closures on both sides of the boot.